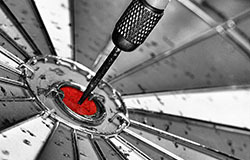 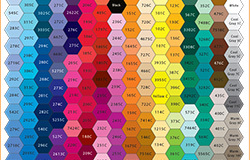 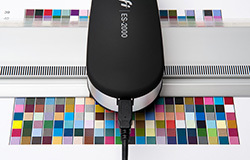 Integrated color management software to help you produce the right color every time. 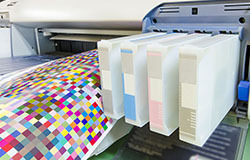 Achieving accurate and consistent color on a wide selection of media stocks is a challenge for printing workflows. 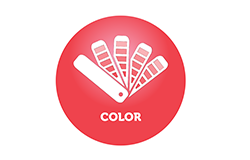 In this course, you will learn how the Fiery Color Profiler Suite can overcome these challenges and take your color printing accuracy and consistency to a higher level. 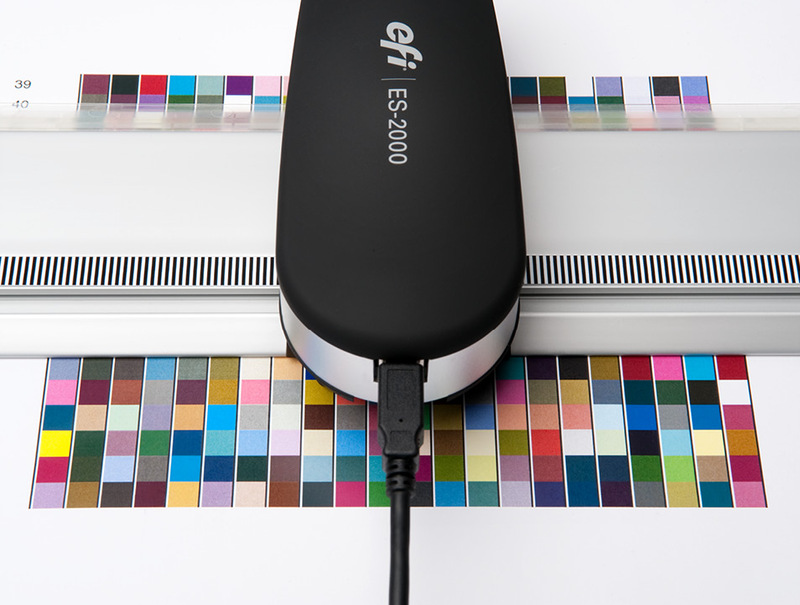 Learn how to perform media calibration to reproduce color accurately with Fiery Color Profiler Suite. 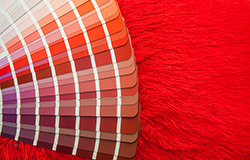 Learn how to perform advanced color management with Fiery Color Profiler Suite. 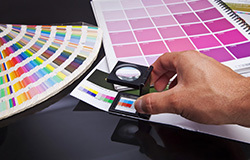 Create top-quality printer profiles that meet or exceed tolerances for industry certifications to achieve accurate and consistent color output. 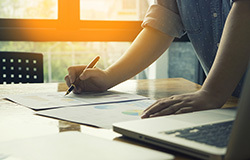 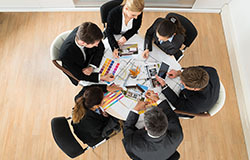 Create a monitor profile to conform to industry standards, match multiple monitors to a reference, and achieve accurate soft proofing of documents on-screen. 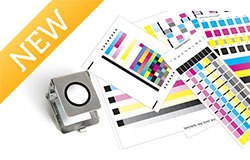 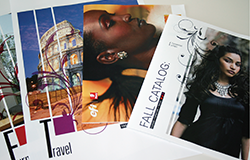 Ensure quality control and color accuracy by printing in accordance with industry standards. 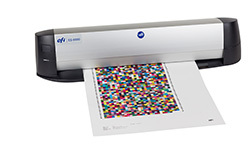 Accurately simulate the output of another device to ensure both printers deliver the same final color output to save time and resources. 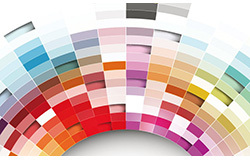 Practice the steps to achieve excellent gray balance for your Fiery Driven digital printers creating a G7 calibration and color profile.